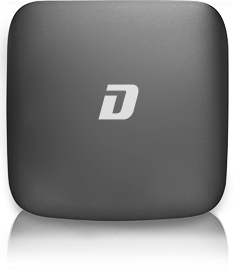 LR Data's licensed China TV Box is a digital media player developed by Damai Technology that can be connected to any regular TV with an HDMI cable. It offers a diverse selection of viewing entertainment such as live streaming of more than 120 channels, video-on-demand of over 7,000 HD movies, dramas, music and variety shows from China, Hong Kong and Taiwan. Viewers can replay their favorite shows and movies anytime without advertisements. It also comes with animations, games and interactive applications for the entire family.